SPRINGFIELD, TN - John Augustus Bumgardner Sr, age 79, passed away at Northcrest Medical Center on Sunday, March 17, 2019. He is predeceased by his parents, John Thomas and Georgia Ann Neal Bumgardner; brothers, Danny, Ralph and Tim Bumgardner. John leaves behind to cherish his memories his wife of 60 years, Mary Robinson Bumgardner; son, John Bumgardner, Jr. (Shannon); sister, Reida Womble (Tom) of Clover, SC; grandchildren, Jeremiah Browning; Tyler, Makenzy, Reagan Bumgardner. For most of his life John worked in Sales at Ruth's Salads and in Management at Food Lion. 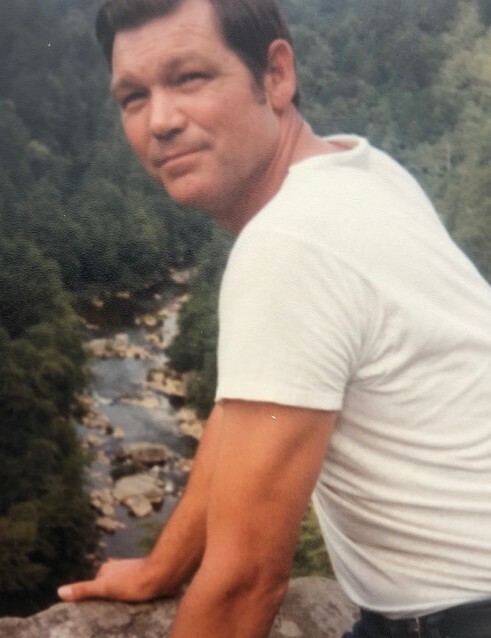 John loved to fish and spend time with his family and friends. He will truly be missed. A Funeral Service will be held at Zoar Baptist Church, 130 Zoar Church Road, Casar, NC 28020 at 2:00 PM Friday March 22, 2019 with Pastor Jeff Smoak officiating. 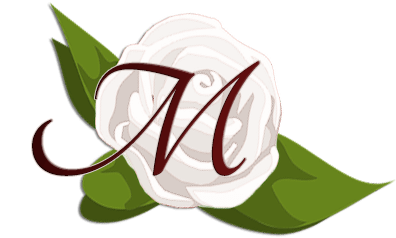 Arrangements entrusted to Robert Morgan Funeral and Cremation Service, LLC of Boiling Springs, NC. Online condolences may be made at www.rsmorganfsl.com.